Event: Create Your Level-200 Headgear! 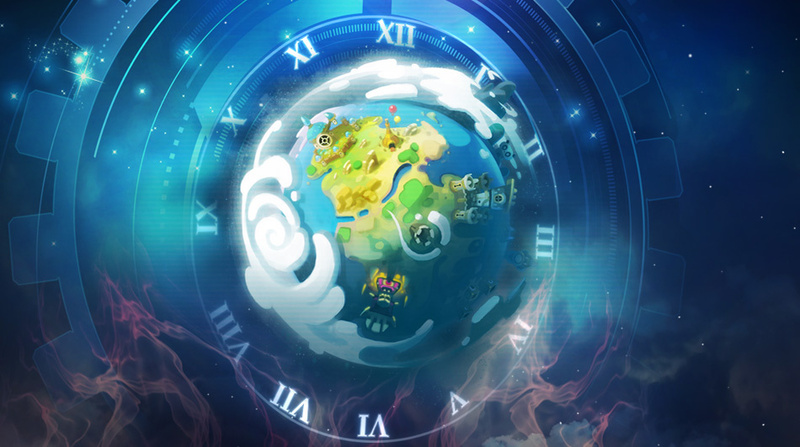 - Event - News - DOFUS Touch, a colossal MMO at your fingertips! 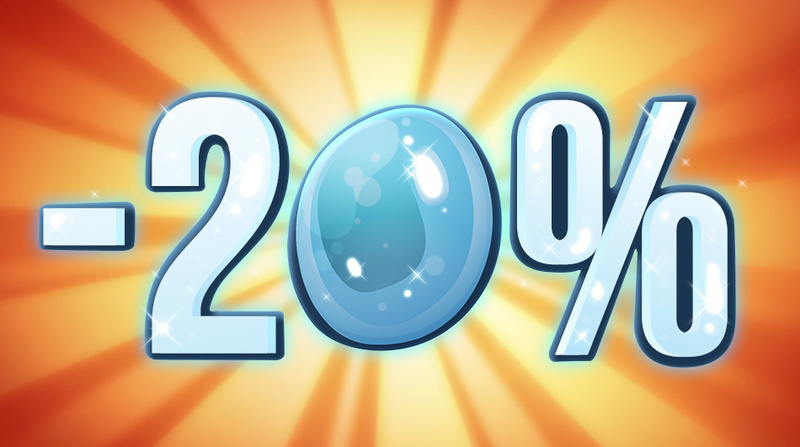 Create the stats for DOFUS Touch's new level-200 headgear with your guild in our new contest! 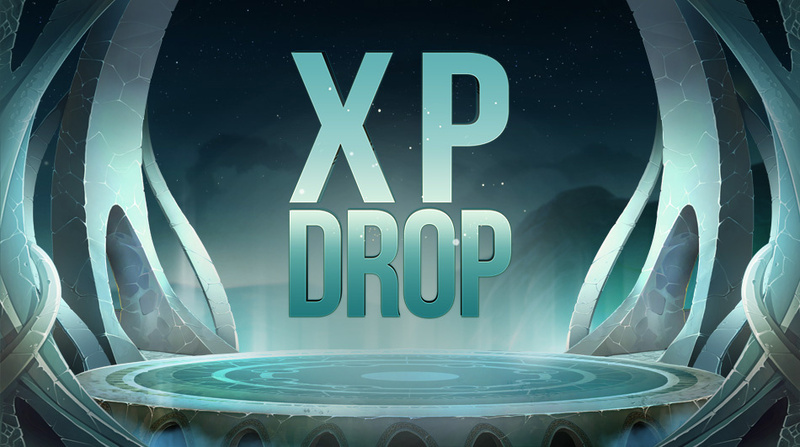 If you and your guild dream of leaving your mark on DOFUS Touch or being game designers for a few minutes, it's now or never! In this new contest, we're giving you the chance to create the stats for a new level-200 headgear in the game. There are no limits, other than common sense! Our game designers will select the most balanced headgear from all communities for the game and include it in the end-of-year update, with a few tweaks if necessary. Each guild may only submit one entry. You have free reign over all of the item's elements and characteristics. 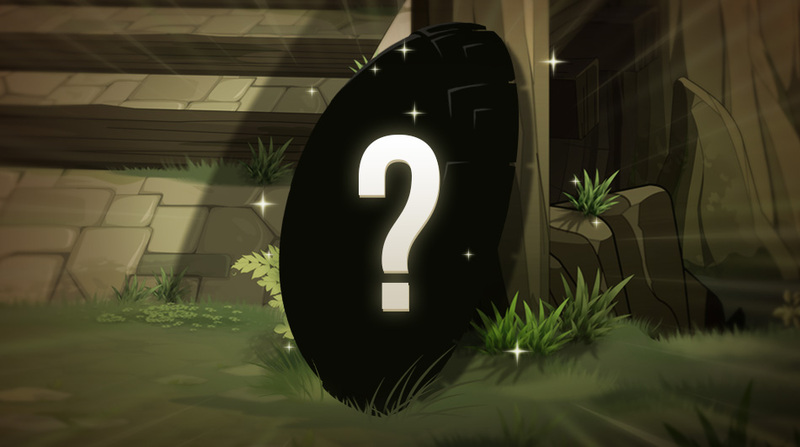 In addition to seeing the headgear in the game, the item description will contain a dedication to the winning guild (as far as possible), and the guild will be spotlighted on the official website. The contest starts now, and will end on Sunday, October 21 at 11:59 PM (Paris time).